*Feedback is so much loved everyone..
♥ them, especially, the first, third and fourth of D/V and the last one S/T and I ♥ the lyrics. All your art is great ! Really wonderful art...really well done..
i just want to say that they are very beautiful. and i don't want to be a spoil sport (i guess you could call it that) but i'm going to save all these. come on...Daniel/Vala and John/Teyla. i think you should made Valentine's Day tolerable. Dropped by to comment on your teyla/john wallpapers, which are beautiful. 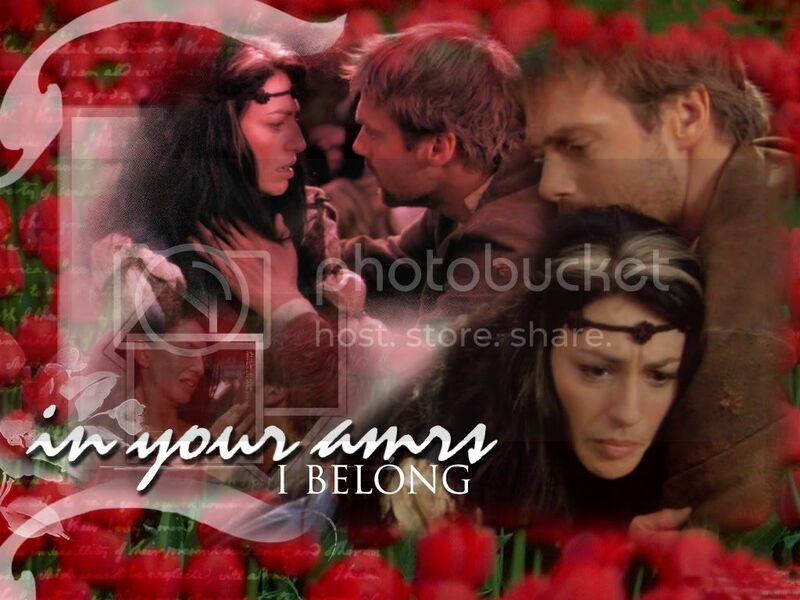 But the daniel/vala wallpapers are awesome as well. Great job. thanks so much for taking the time..
Oh WOW! These are gorgeous!!! I love both the Daniel/Vala ones and the J/T ones! Just beautiful! Thank you so much!! I am glad u like them.. 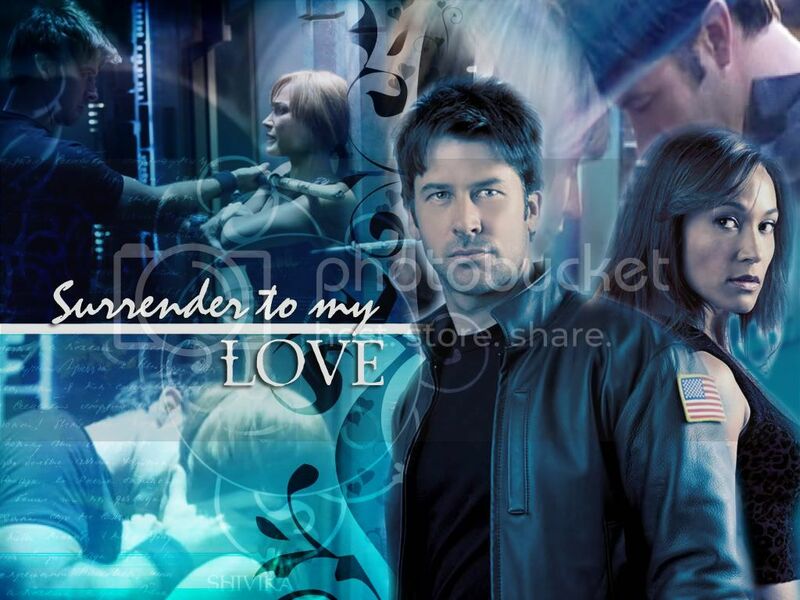 I'm not one for wallpapers, but I'm really really tempted to nab one of the John/Teyla ones! I'll even let loose a SQUEE! Oh, all I get is pictures of Photobucket.com. saying Bandwidth exceeded.